Adam West, who played the Caped Crusader on the 1960’s TV series “Batman”, has died at 88. In a statement posted on West’s Facebook page, the family said he died on Friday night, June 9th, 2017, after a “short but brave battle with leukemia”. Many, including myself, consider Adam West the best “Batman”. We grew up watching Batman and Robin fight crime in Gotham City for three seasons on TV. Most recently he did the voice of Mayor Adam West on TV’s animated series “Family Guy”. In February 2016, he made an appearance on the 200th episode of the CBS sitcom “The Big Bang Theory”, which marked the 50th anniversary of “Batman”. I had the pleasure of meeting Adam West just briefly back in the ’80’s at an “Autorama” in Grand Rapids, MI. 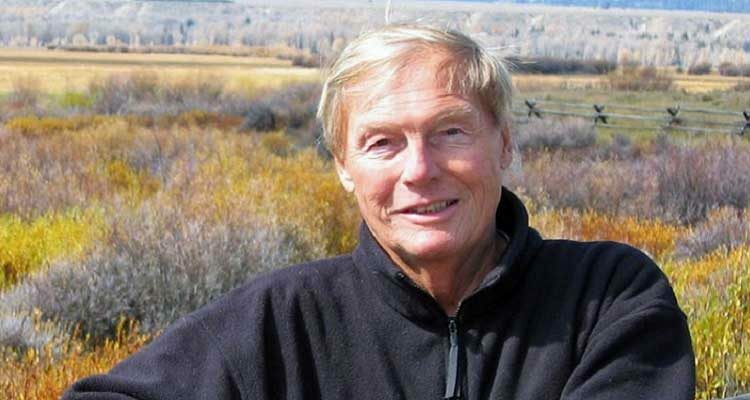 To read more about Adam West, here is his Wikipedia page.